Last weekend I completed my first draft of Raccoon Retreat, the sequel to Raccoon Rescue. It came as something of a surprise: writing the book has been a slog, and I thought it might take at least until the end of the month. That’s because for me, endings are almost always more difficult to write than beginnings or even middles. I like to watch stories unfold; coming to the climax means the story is at an end, there will be no more spending time in this world. That’s always somehow disappointing, no matter how satisfying the payoff. With Raccoon Retreat, the reverse was true. I quickly worked out that this was because of the subject matter: habitat destruction, or as I quickly came to define it, “baby raccoon dystopia.” Half joking, but not far off truth. In contrast to Raccoon Rescue, a story about where an unexpected human-wildlife encounter might lead, I found myself writing a story in which everything is unexpected. What constitutes “baby raccoon dystopia”? The raccoons and other animals become disoriented as the dens, the landmarks, the scented spots, the trails they use to find their way disappear. Food sources become scarce, even for omnivorous animals like raccoons. Predatory animals are left fighting for the remainder, and many animals starve to death. Animals are also forced to compete for shelter. Crowding can result in disease outbreaks, and the remaining animals are that much more vulnerable to predators as well as weather events like storms. Is dystopia safe for young kids to read? Kids read for truth and their world is not the cheery candy-colored confection adults strive so mightily to create. They should be given hope, yes. But hope without reality is about as satisfying as cotton candy. Kids know there’s more out there – things we’re not telling them – and they deserve the truth. Truth-telling in the form of dystopia, even so, is about showing how all the rules you thought you could rely on are erased. 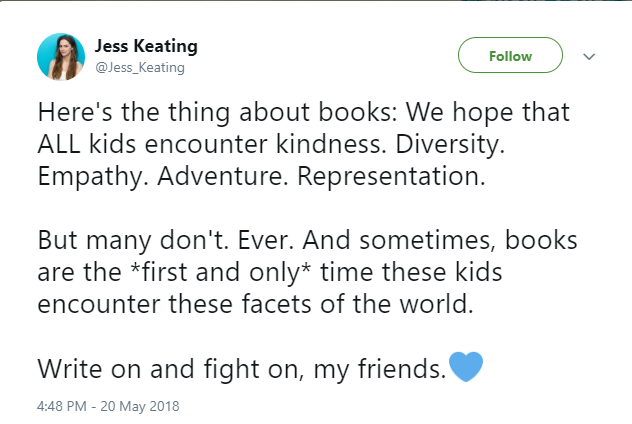 This is both straightforward and not, because whether writing for kids or adults, you have to work out which “rules” are the focus of these characters’ growth and development. The characters’ habitat couldn’t be completely razed, so that they could still have a landmark to go by. 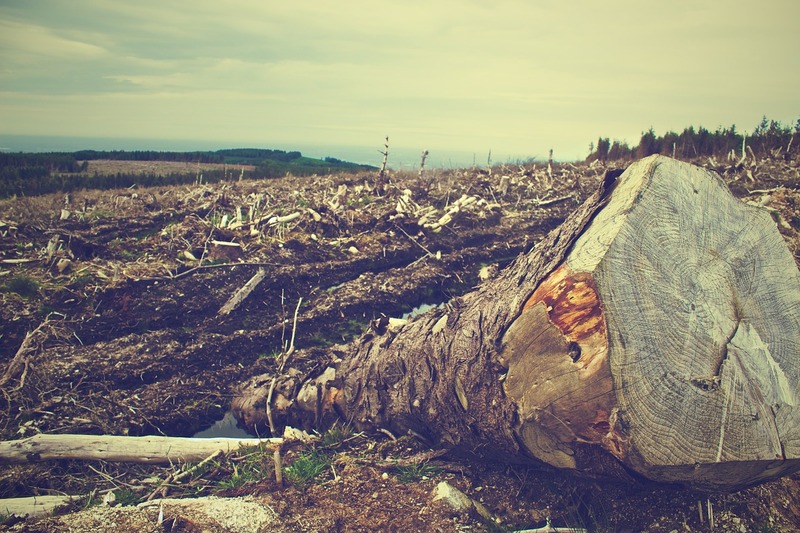 This is realistic; looking at land clearing around here, you can see strips of trees that are left behind, often along streams or other land formations that would be awkward to develop. The raccoon kits had to be old enough to survive on their own… with a little help from friends who know the area. Roxy, Rufus, and Renae encounter a younger raccoon family of a mom with late-season babies (those born in late spring or early summer, as opposed to early or mid-spring). This kind of banding together is, as my research uncovered, realistic for urban animals. What are your favorite books that inspire empathy for wildlife and others in difficult circumstances?